If you haven't been watching the Billabong Rio Pro, you should be! With just one day left (May 19th is the 12th and final day), you don't want to be missing out! Both the Billabong Rio Pro guys and the Colgate Plax Girls Rio Pro have been competing. 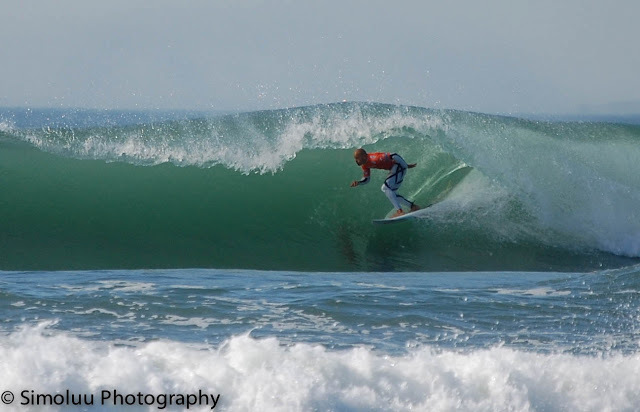 Day 1 - They were forced to call a Lay Day due to stormy conditions, though Nat Young still hit the surf. Day 2 - Men's Round 1! While Jordy Smith advanced into Round 3, the competitors all got awesome waves to ride. Competitors included aforementioned Jordy Smith, Kelly Slater, Julian Wilison, Michael Bourez, Kieren Perrow, Gabriel Medina, Dusty Payne, Yadin Nicol (who unfortunately tweaked his back during Round 1), Mick Fanning, Ricardo Dos Santos, Sebastian Zietz, Adriano de Souza, Adam Melling, Nat Young, Glenn Hall, Adrian Buchan, Kolohe Andino, Matt Wilkinson, Patrick Gudauskas, Taj Burrow and Joel Parkinson. 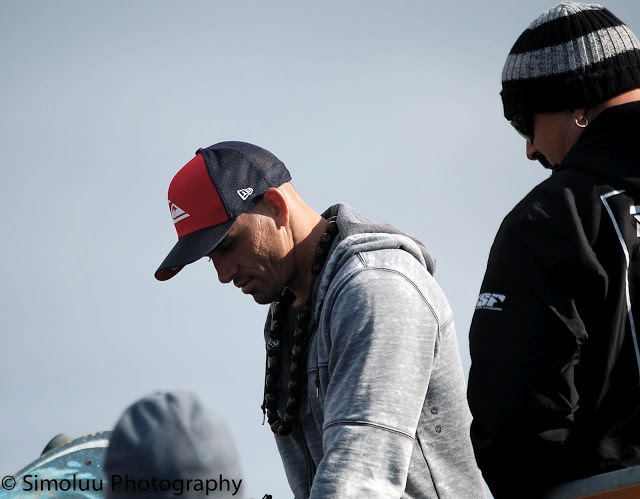 Kelly Slater won his first heat and Gabriel Medina got a top score with an 18.00 heat total during Round 1. Day 3 - Women's Rounds 1 through 4! Tyler Wright made it past Round 4 and advanced into the quarterfinals with Lakey Peterson! Laura Enever and Courtney Conlogue are right behind them and into the quarterfinals. Courtney Conlogue advanced into first place during Round 3 with this frontside aerial! Day 4 - Women's Finals! While Bianca Buitendag posted her career best result of an equal third, all the women competed at their finest. Tyler Wright came out champion, defeating Sally Fitzgibbons! See more of Tyler Wright's win here! Day 5 - Another lay day is called. Day 6 - Small surf called for another lay day so the competitors were able to enjoy Rio. Day 7 - Everyone was still waiting for the swell. Day 8 - Yet another lay day - more enjoying of Rio! Day 9 - While still waiting for the swell to arrive, the surfers made the best out of the small waves for some freesurf and more! 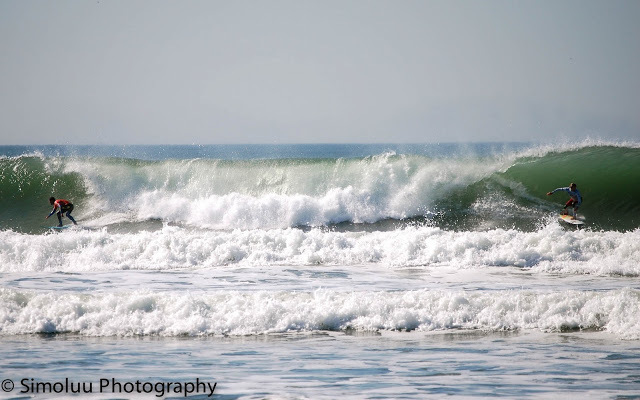 Day 10 - The competition restarts with bumpy and stormy waves for Men's Round 2! Filipe Toledo posted an excellent 8 point ride advancing him into Round 3 while Miguel Pupo edged out Alejo Muniz. Dusty Payne and Adam Melling were both eliminated by their competitors while CJ Hobgood continues onto Round 3! Day 11 - Men's Rounds 3, 4 and 5. Day 11 is live now! 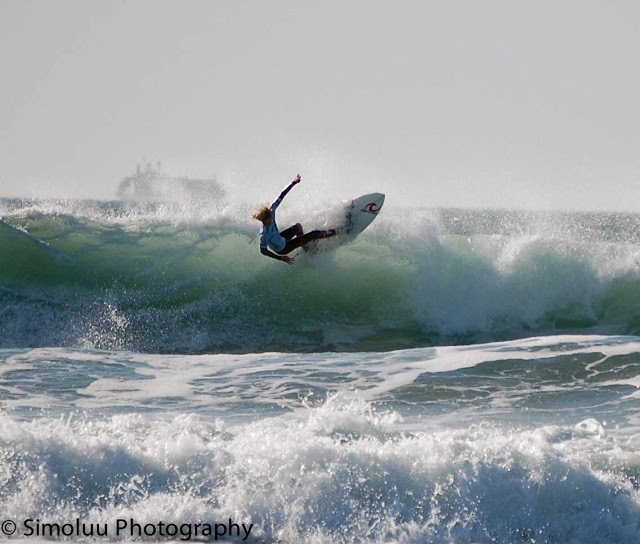 WB Surf Lessons was lucky enough to be able to watch the RipCurl Pro Search San Francisco back in 2011. We were up close and personal with some of our favorite surf pros and even got to meet Dane Reynolds and Jordy Smith!